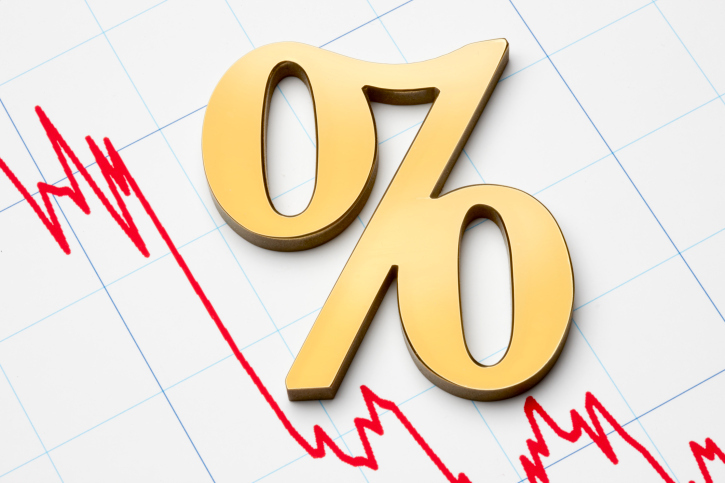 The benchmark U.S. 10-year note yield fell one basis point, or 0.01 percentage point, to 2.31 percent in New York. (Bloomberg) — Janet Yellen’s emphasis on a gradual path to higher U.S. interest rates is being vindicated by a decline in the inflation outlook among traders. The 10-year break-even rate, derived from the difference between nominal and index-linked bonds, fell to 1.83 percentage points Tuesday, the lowest close since June 1, as oil prices declined. The spread between two- and 30-year yields, which is also influenced by the inflation outlook, was at the narrowest in more than a month. Federal Reserve Chair Yellen told the Senate Banking Committee last week she prefers to “tighten in a prudent and gradual manner.” Subdued consumer-price gains lessen pressure to lift borrowing costs. The benchmark U.S. 10-year note yield fell one basis point, or 0.01 percentage point, to 2.31 percent as of 9:16 a.m. in New York, according to Bloomberg Bond Trader data. The price of the 2.125 percent security due in May 2025 was 98 11/32. Ten-year Treasury Inflation Protected Securities yielded 0.48 percent. The U.S. plans to auction $15 billion of the bonds on Thursday. TIPS lost 0.3 percent this month, on track to underperform conventional debt for a third straight month, as a rebound in oil petered out. Brent crude futures dropped, approaching the lowest level since April, amid signs a global supply surplus will be prolonged as Iran bids to restore output after its nuclear accord. Annual U.S. consumer-price inflation has been at 0.1 percent or lower every month this year. Futures show a 39 percent chance the Federal Open Market Committee will raise borrowing costs in September, and 71 percent odds by year-end, according to data compiled by Bloomberg. The yield on two-year notes — which are more sensitive to monetary-policy expectations — rose one basis point to 0.69 percent, compared with 3.06 percent for 30-year bonds. The spread narrowed to 236 basis points, the least since June 17. –With assistance from Angie Lau in Hong Kong.